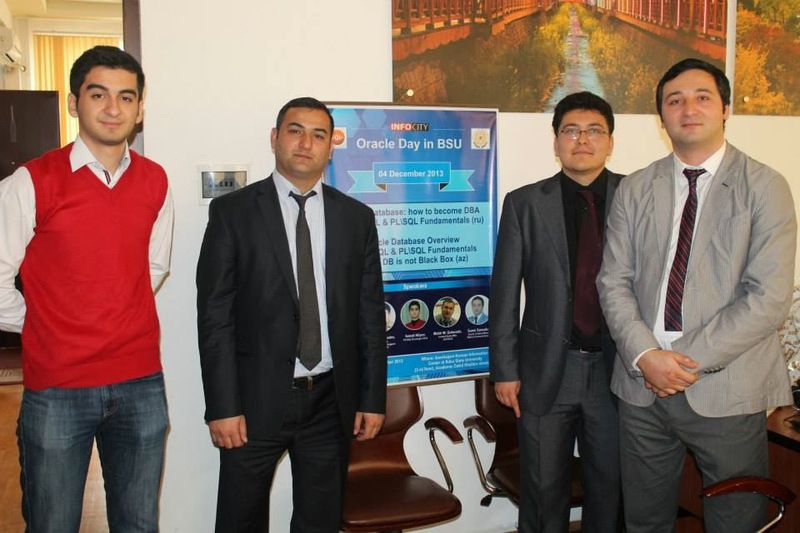 "Oracle Day in Baku State University" took place on 4th December 2013 at Applied Mathematics and Cybernetics faculty. 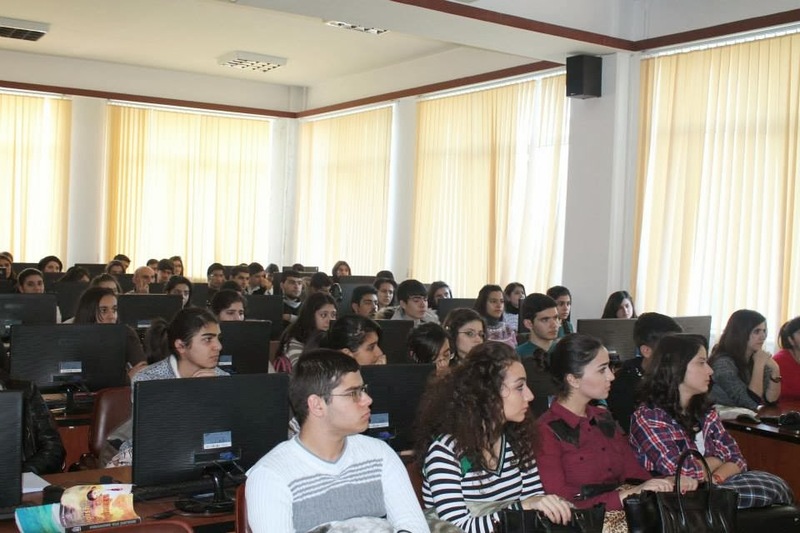 There are 3 sector in Applied Mathematics and Cybernetics faculty so students study in English, Russian and Azerbaijani language. Therefore, organizer is divided meeting into 2 parts. 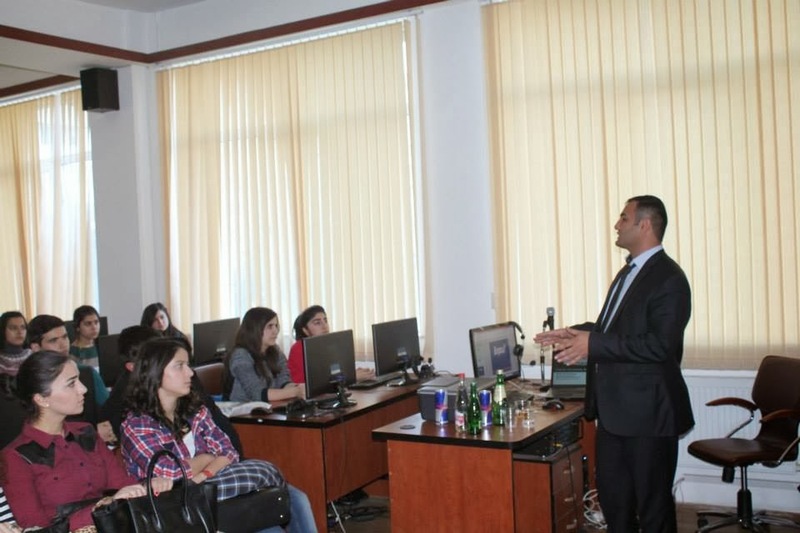 First part was in Russian language, second part in Azerbaijani language. 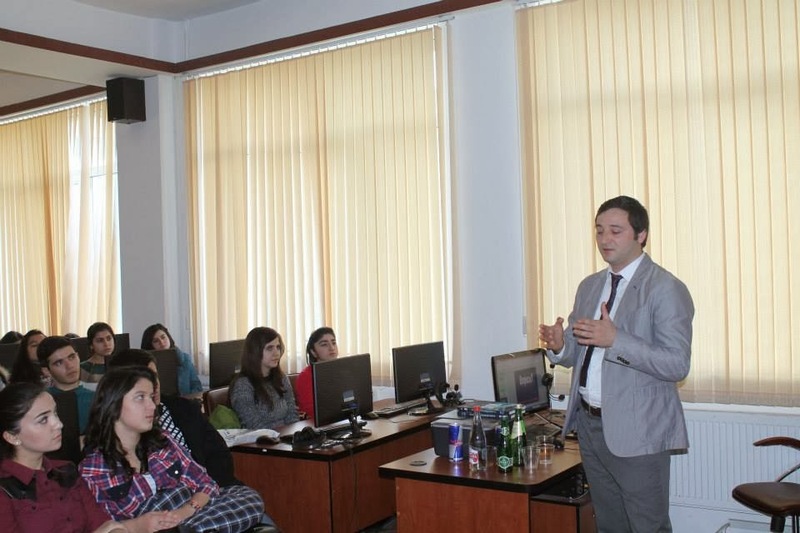 Important note : each speaker in this meeting has graduated Baku State University, Applied Mathematics and Cybernetics faculty. Meeting started with Ramin Samedov's speech. Ramin is OCP DBA. His topic was "Oracle Database: How to became Oracle DBA". 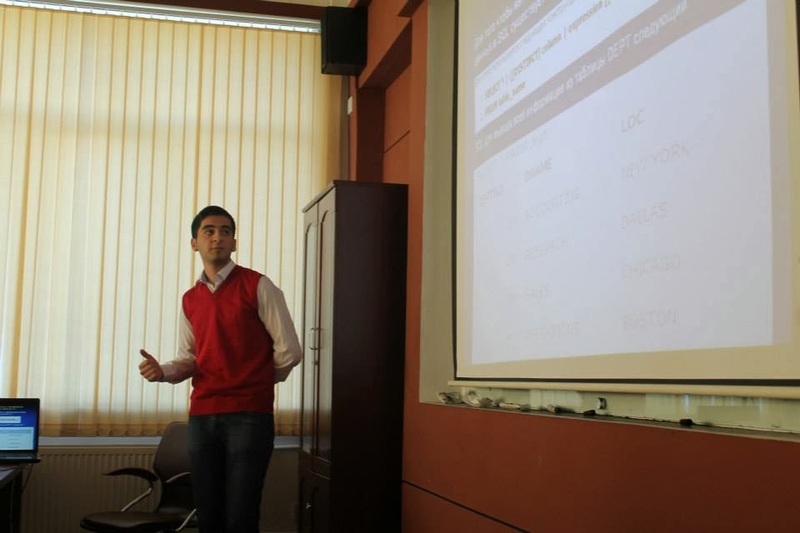 He talked about oracle architecture in Russian language and answered student' questions. 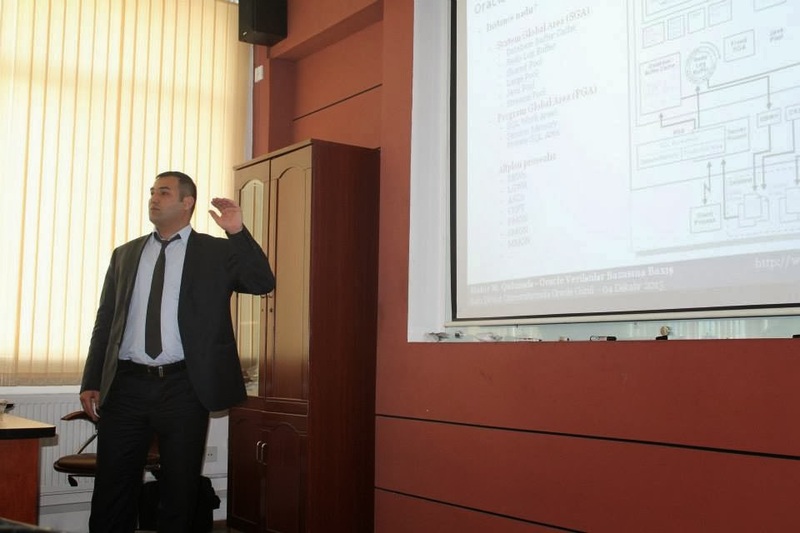 Second speaker of for Russian sector was Ismail Aliyev, who is student of this faculty and OCA PL/SQL Developer. He talked about SQL and PL/SQL in Russian language. Ismail showed very good examples. Meeting continued with speeches in Azerbaijani language. 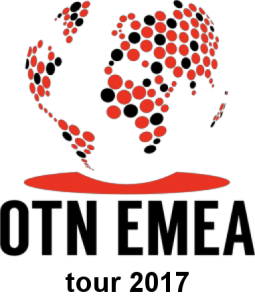 I talked overview of Oracle Database. 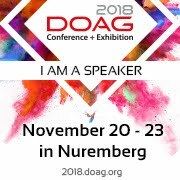 I talked about history of oracle database, oracle database architecture, tools for DBAs and Maximum availability architecture in Azerbaijani language and answered questions. I hope, see you next meeting. 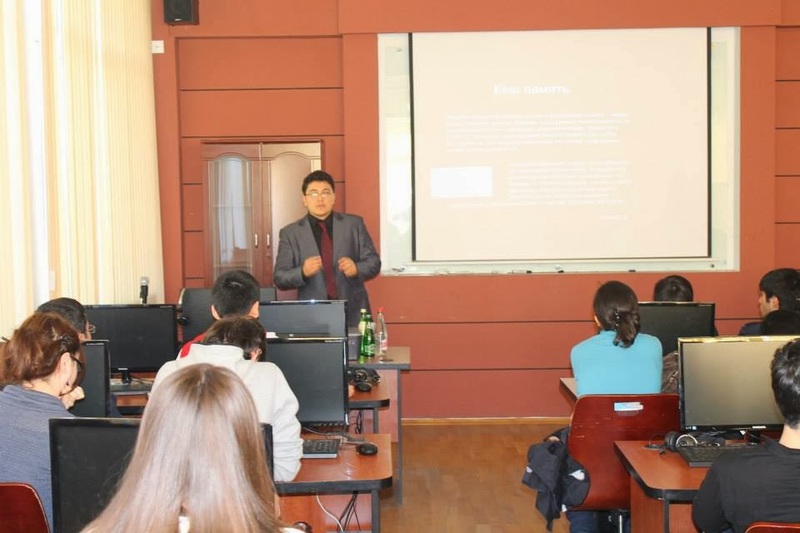 At the end, I want to thank specifically to Prof. Dr. Alekber Aliev, who is a teacher of our faculty and organizer of this very nice meeting.